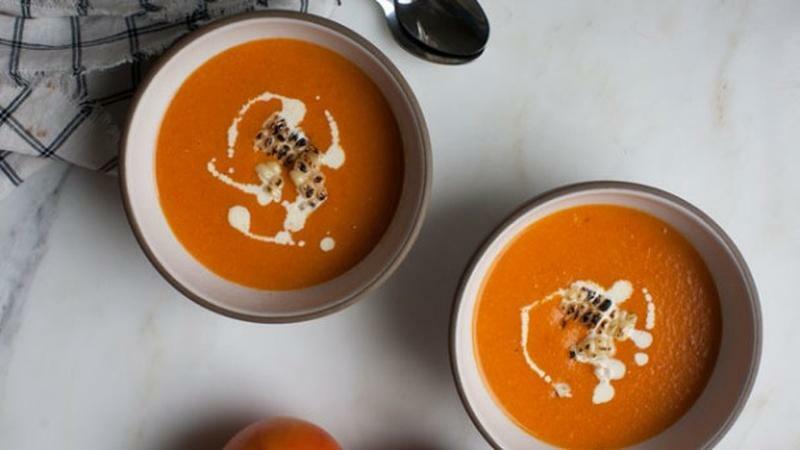 Looking for some healthy recipes that neither sacrifice taste or flavor? 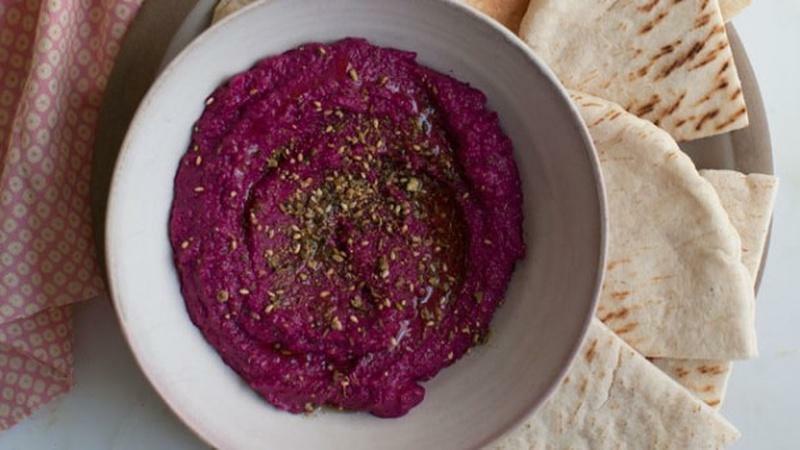 We have recipes that are low in fat, recipes include vegetables, and recipes you just have to try. Let tangy cilantro lime broccoli rice complement your health kick this new year. 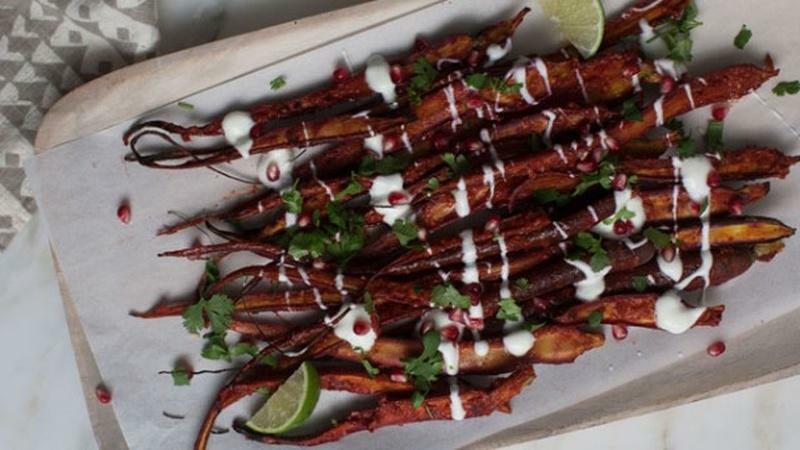 These marinated carrots are a perfect side dish with unexpected flavors. 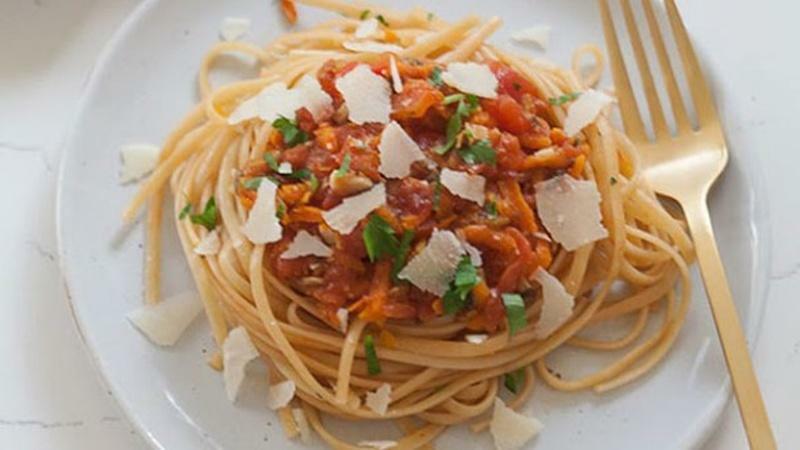 Roasted red peppers infuses them with an irresistible aroma that makes a rich pesto. 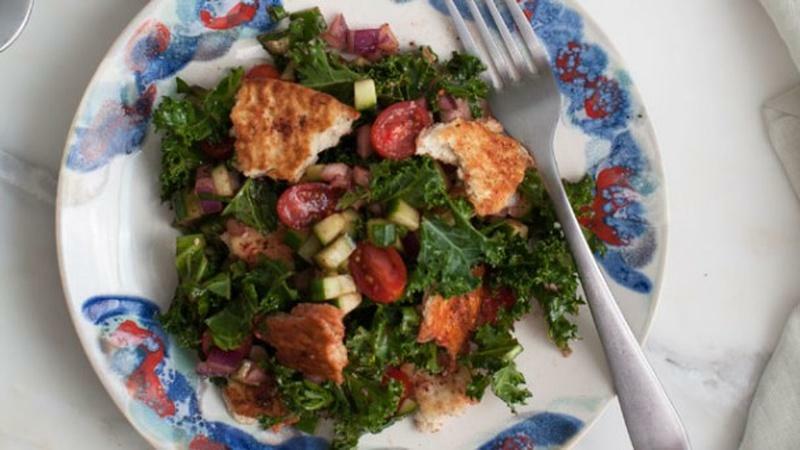 This Summer salad is a very loose play on a panzanella salad. 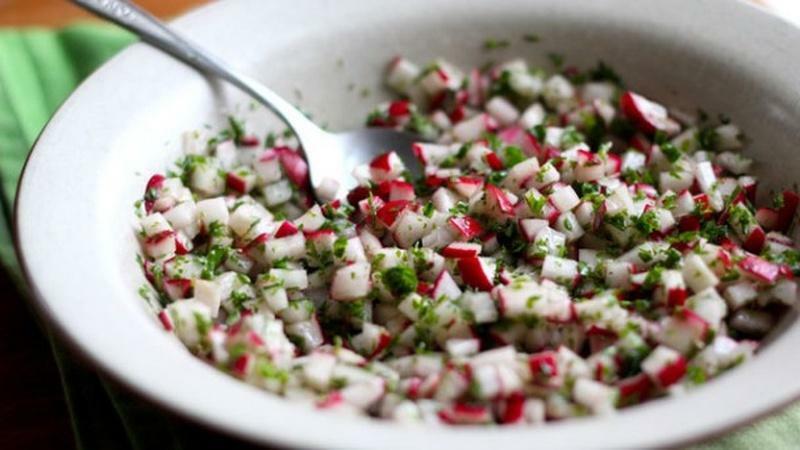 Hakurei turnips taste similar to mild radishes and pair with mushrooms. 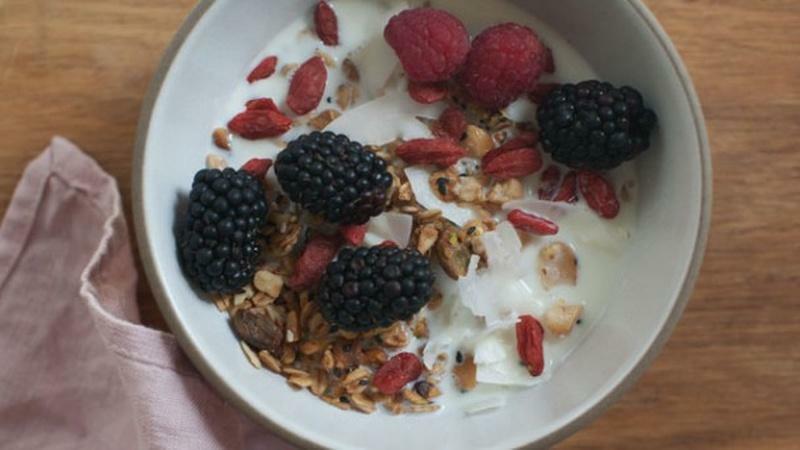 This granola recipe uses sesame seeds (white and black) and millet seeds. 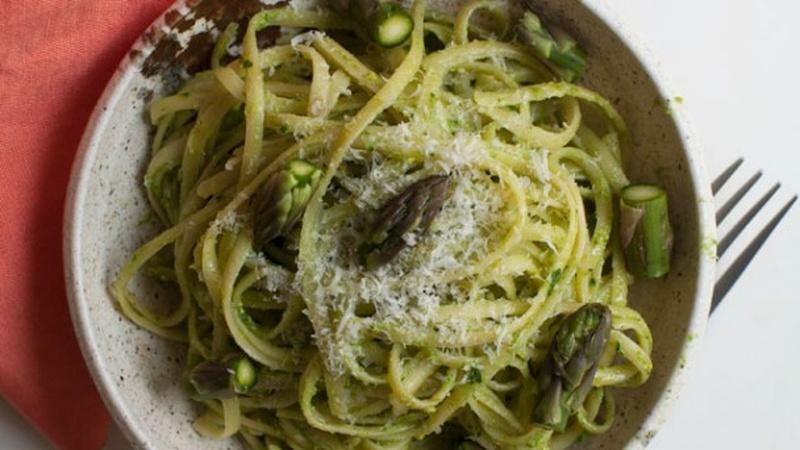 This asparagus variation on pesto is the Spring version of this sauce recipe. 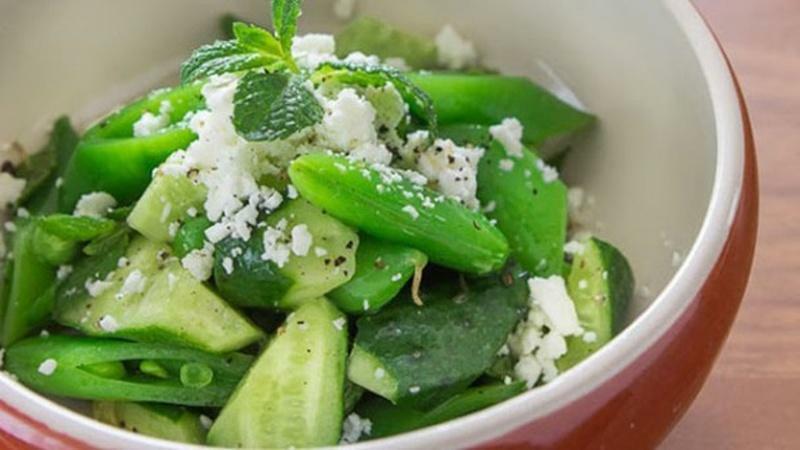 This salad is very light, and the combination of scallions and jalapeno add great flavor. 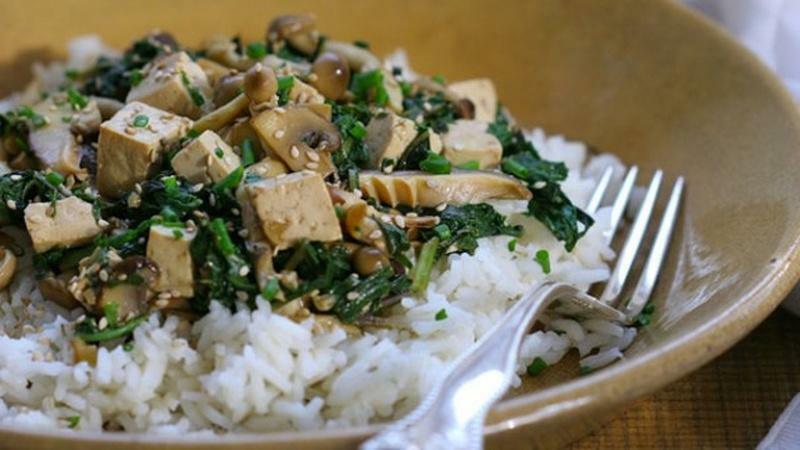 Shimeji mushrooms are excellent for stir-frying. 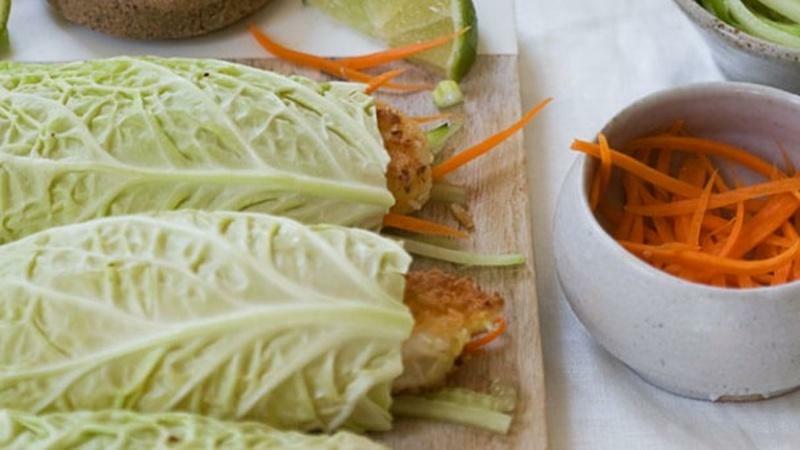 Add tamari sauce for flavor. 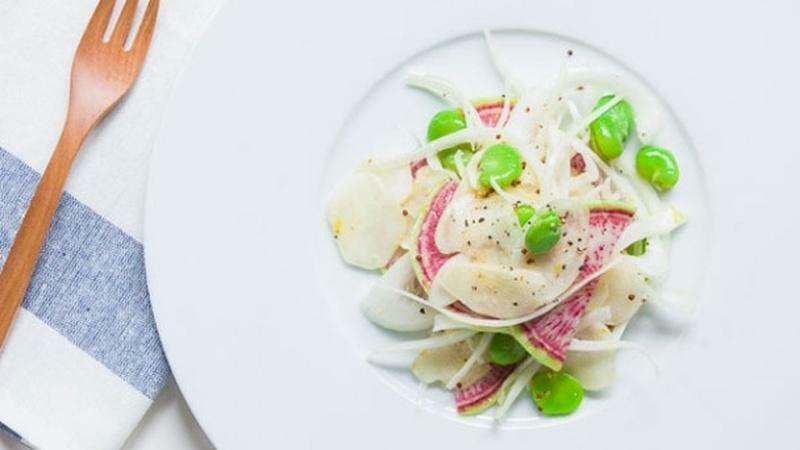 Prepare this fresh dish using earthy root vegetables and sweet spring onions and peas. 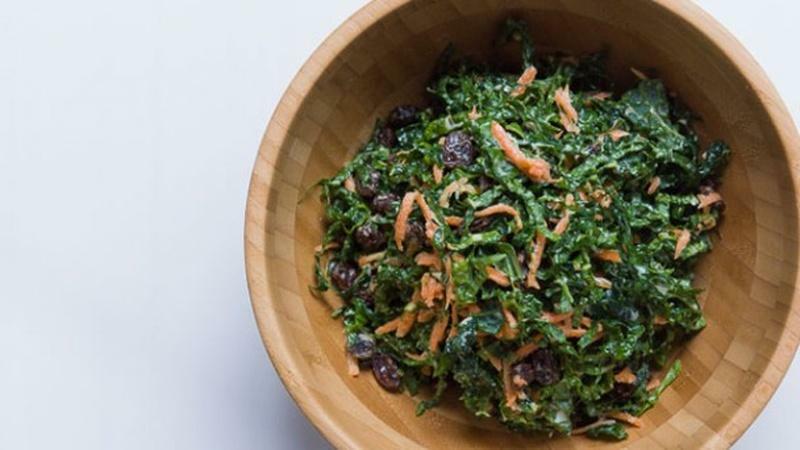 Combine tender kale, crunchy carrots, chewy raisins and a tart dressing for a tasty salad. 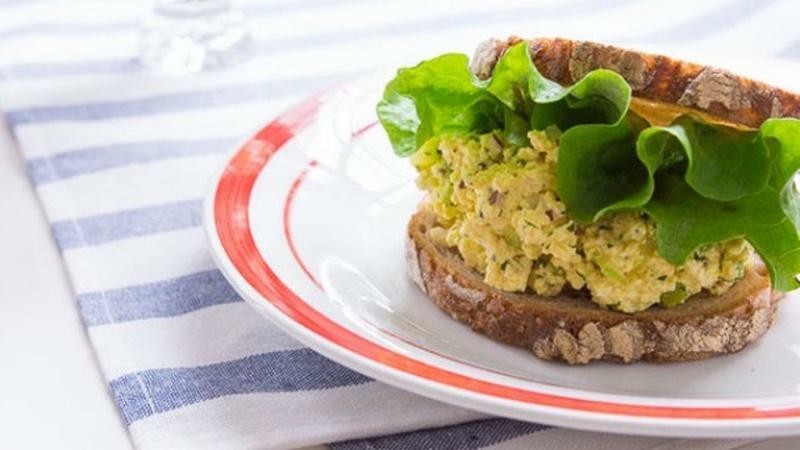 Use tofu, vegan mayo and turmeric to simulate the taste, texture and color of eggs. 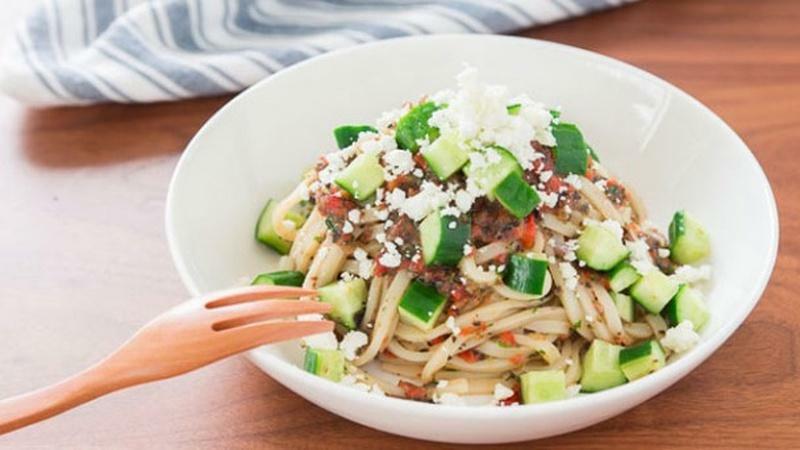 This healthy-eating choice can quickly become dinner by adding chicken. 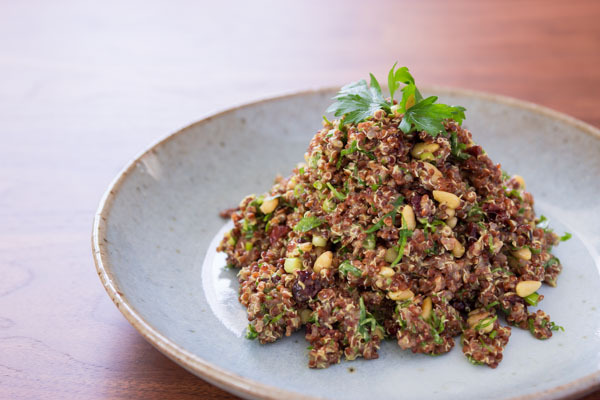 Dukkah is an Egyptian spice mixture typically made from hazelnuts, herbs and spices. 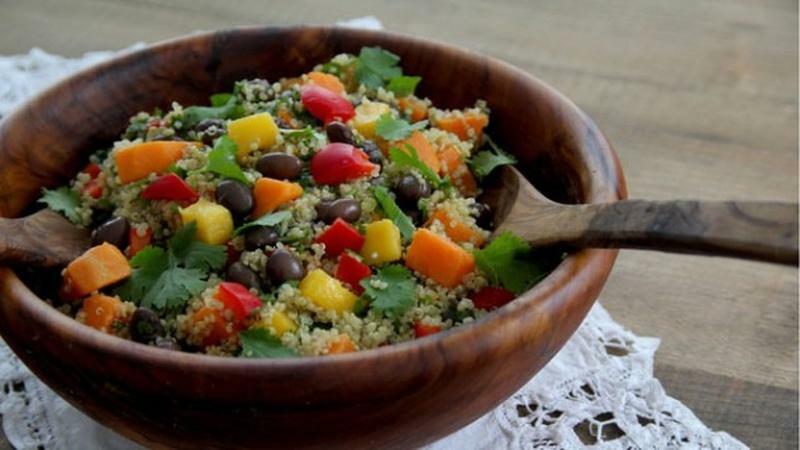 Combine the vibrant tastes of mango, avocado, cilantro, lime, and cumin in a hearty salad. 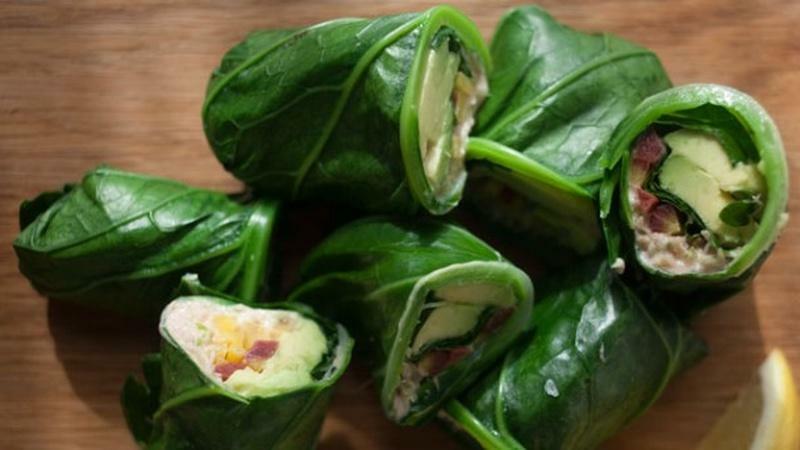 This flexible meal features hummus, carrots, and avocado rolled in collard greens. 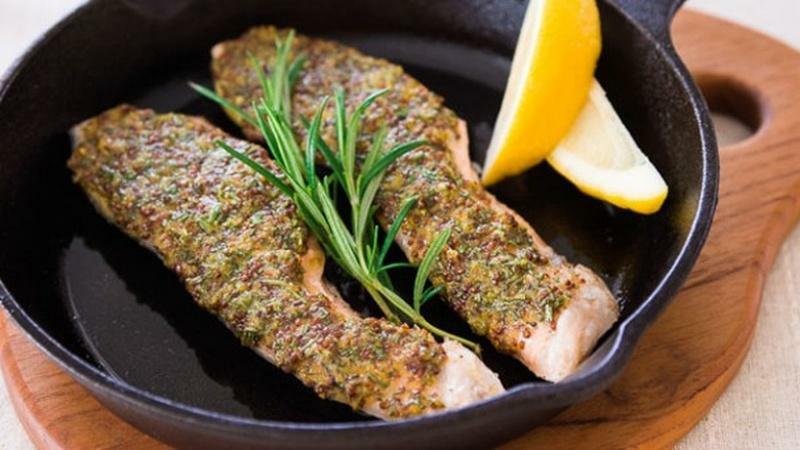 This seared salmon recipe only takes about ten minutes to prepare. 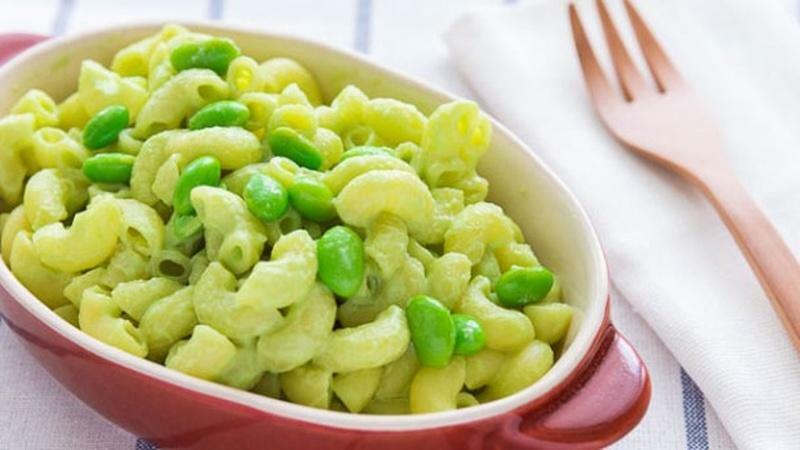 The rich cheesy sauce is made from edamame pureed with soy milk and nutritional yeast. 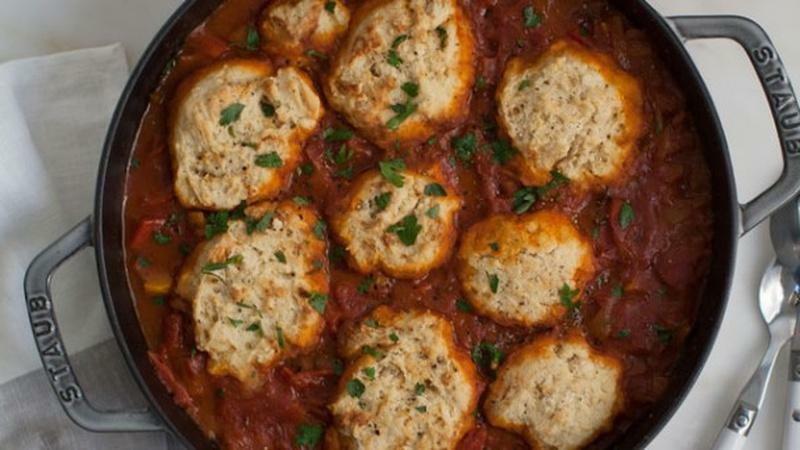 This vegetarian version is just as filling for a comforting Fall dish. 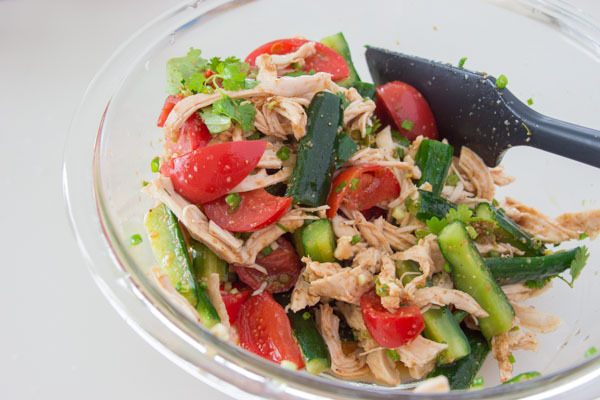 This dinner salad recipe is refreshing, light and filling all at the same time. 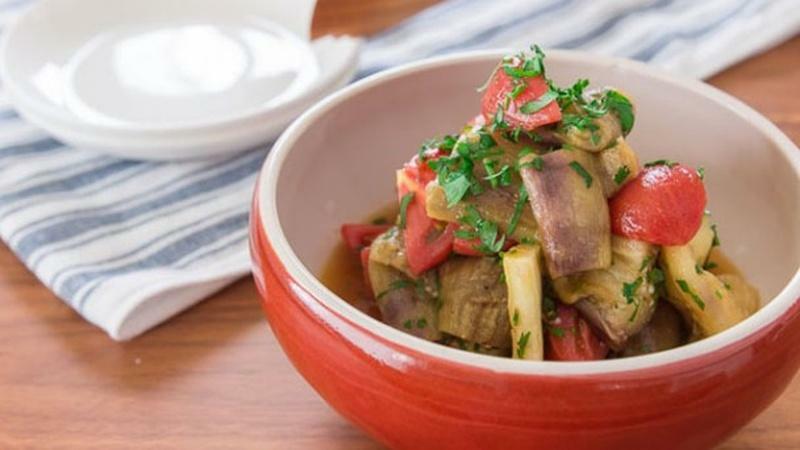 With juicy tomatoes and tender eggplant, dinner doesn't have to be complicated to be good. 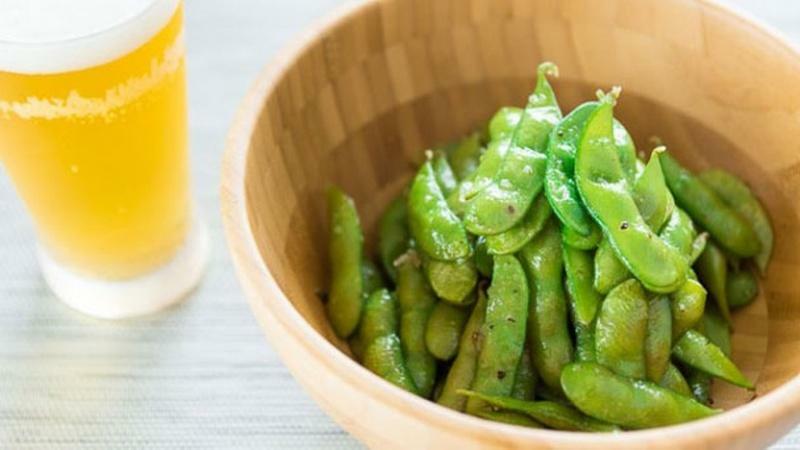 This garlicky variation on classic Japanese edamame will leave you licking your fingers. 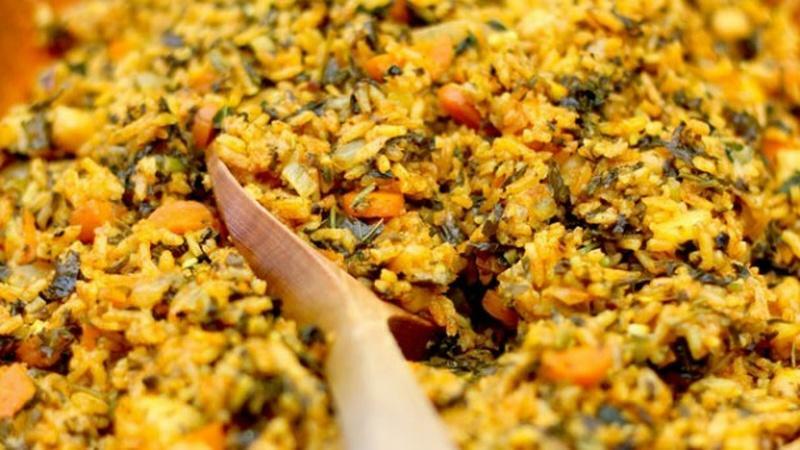 With heavy spices, this steamed rice recipe is infused with hearty flavor. 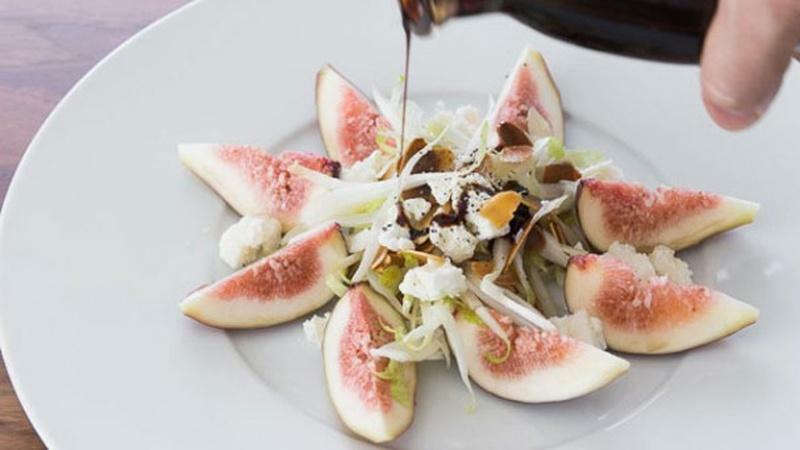 Can a salad be seductive? 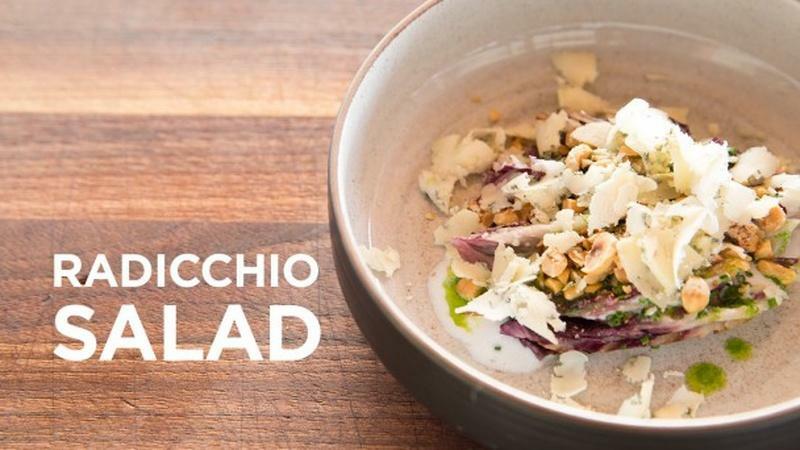 It can when it's a warm, jewel-toned radicchio salad. 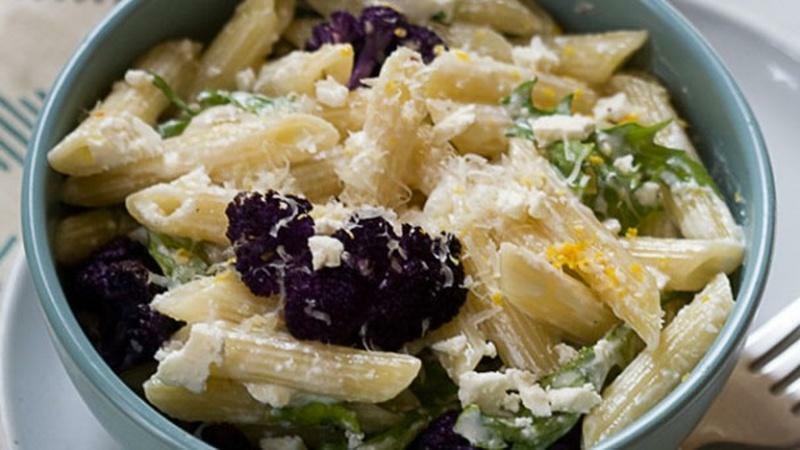 For a balanced meal, this udon salad is filling without being heavy. 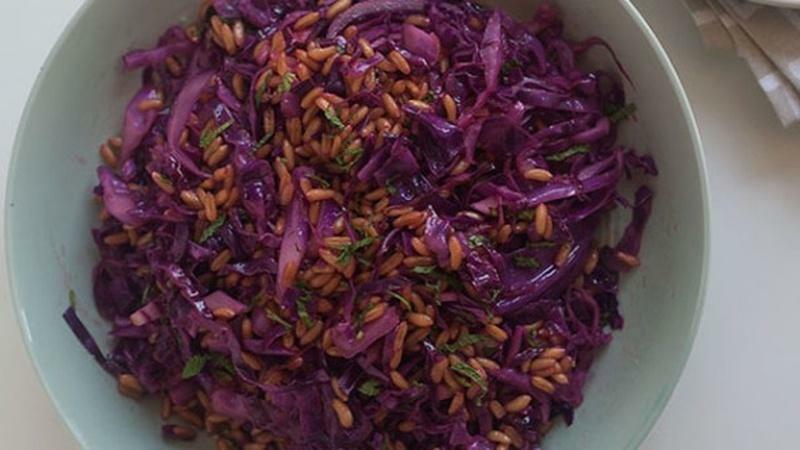 This refreshing side salad is quick and easy to prepare, and add color to your plate. 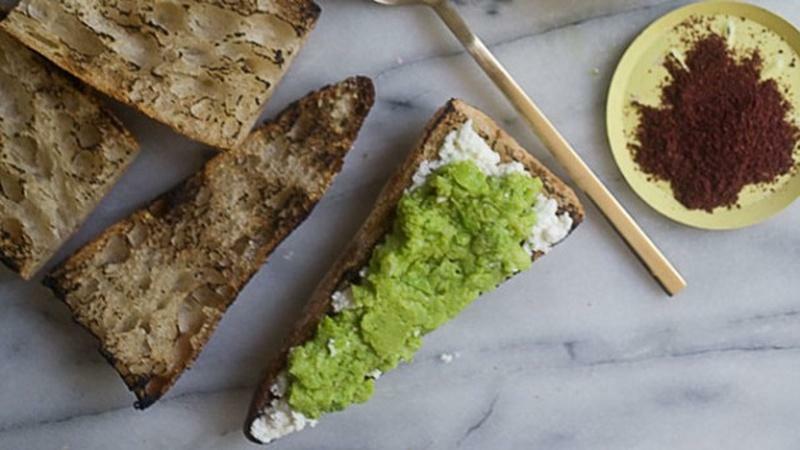 These appetizers are simple and easy for a get-together or snack. 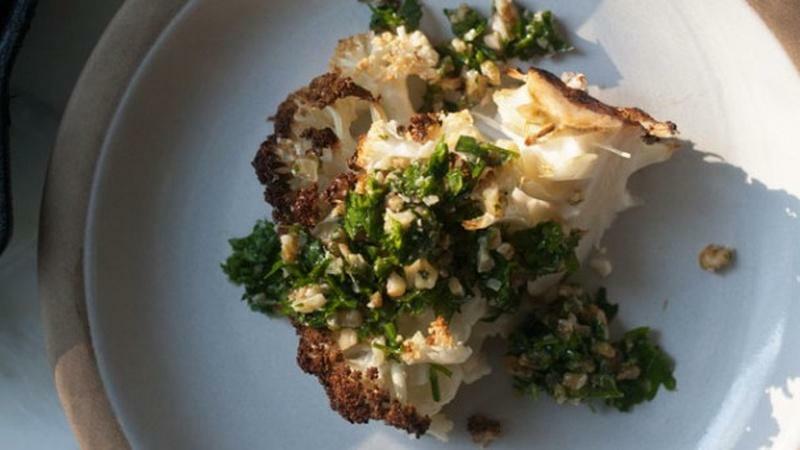 With only four ingredients, this simple breakfast is also absurdly nutritious. 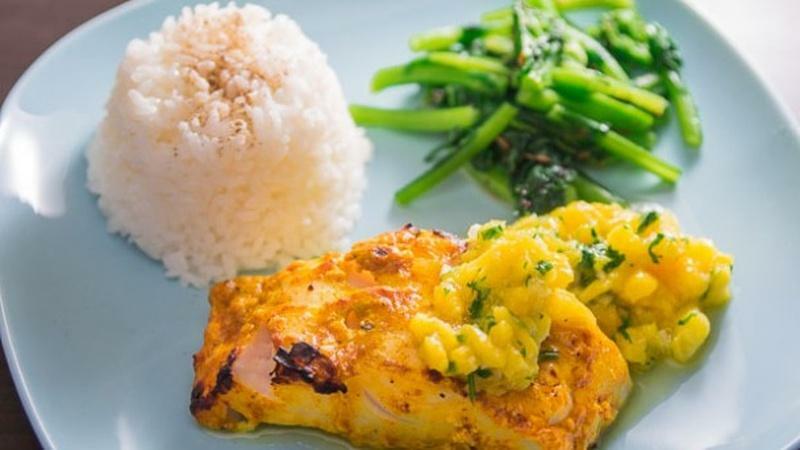 This versatile white-meat fish is almost impossible to dry out and perfect for tandoori. 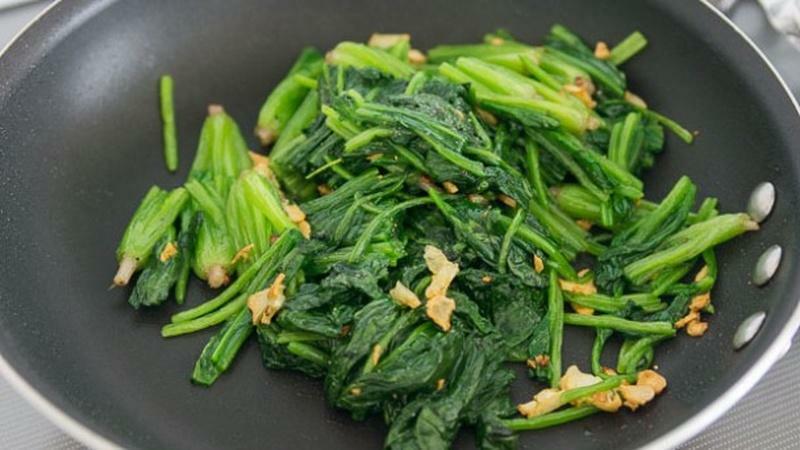 You'll love the taste of this garlic lemon spinach dish. Lettuce isn't a requirement in this salad. This one has many shades of green and flavors. 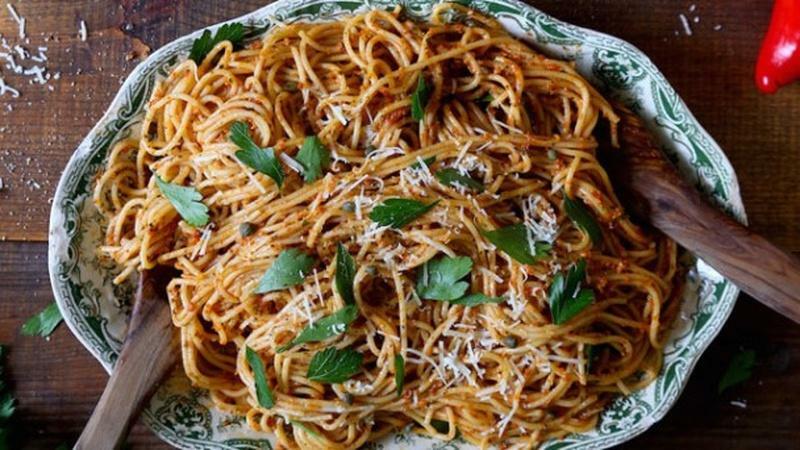 This pasta recipe is great for a weeknight meal. 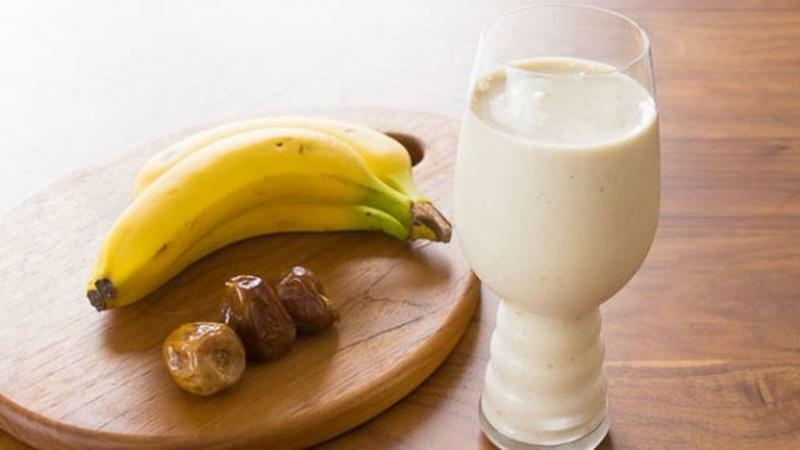 Swap in your preferred ingredients. 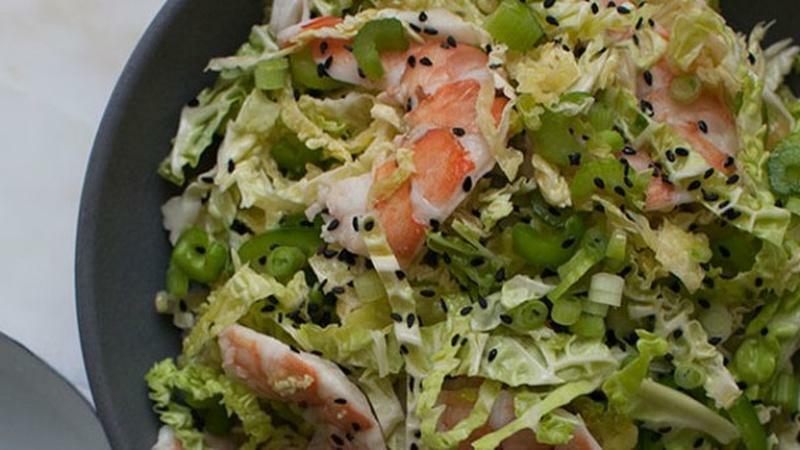 Wrap up coconut-covered shrimp in cabbage leaves for a healthy meal. 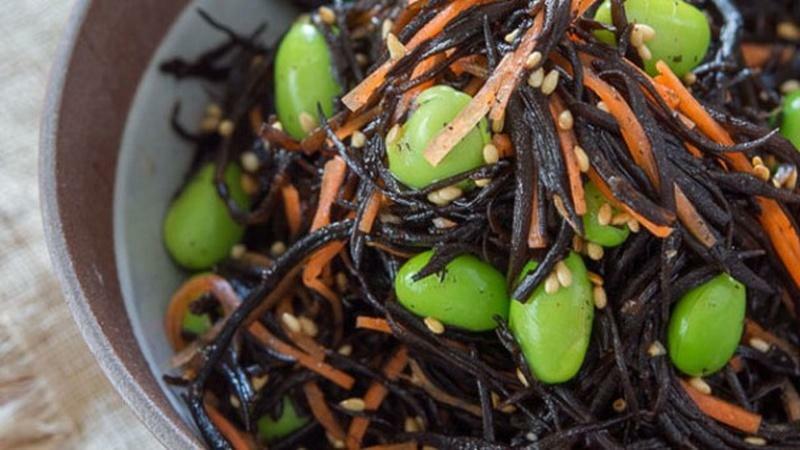 This salad is made with some dried sea vegetables, frozen legumes and a root vegetable. 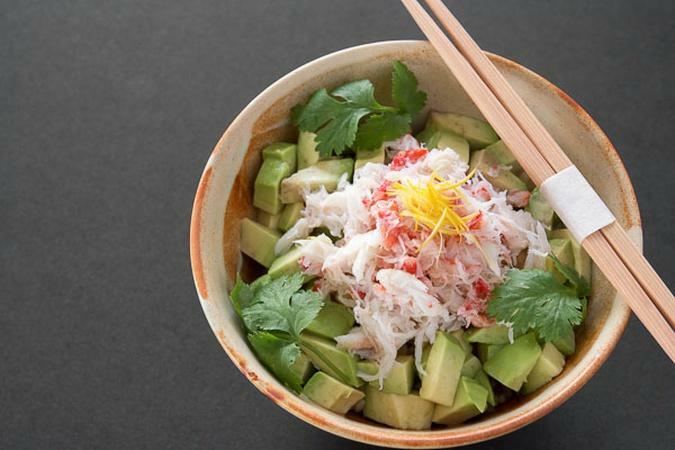 Food blogger Marc Matsumoto reinvents the California roll into a modern day variation. 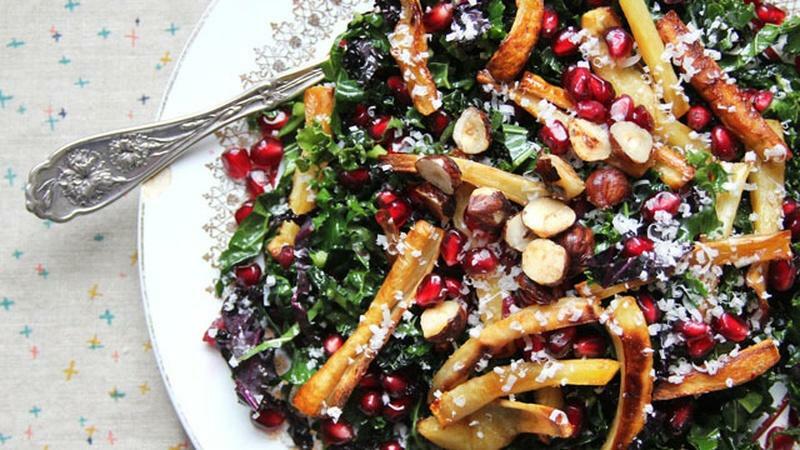 Maple-caramelized parsnips intermingle with sweet pomegranate seeds and shredded kale. 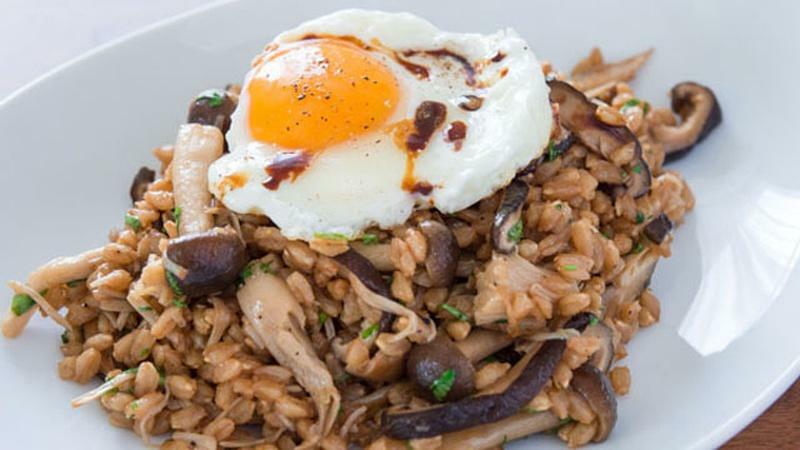 Al dente farro and a variety of mushrooms come together in this comforting warm salad. 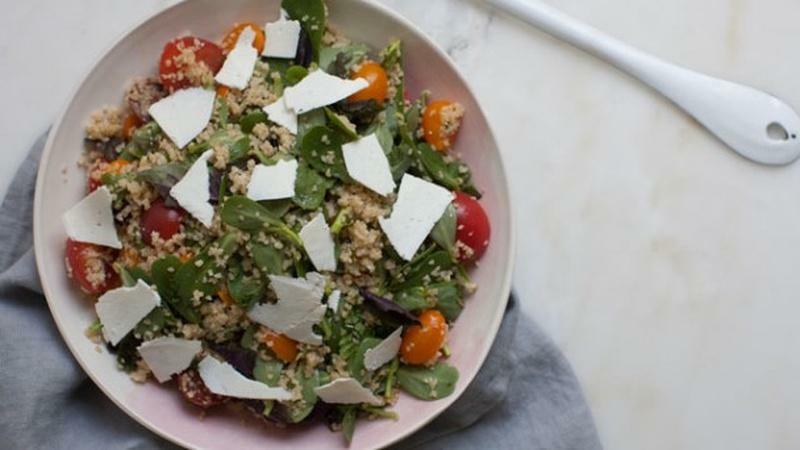 A bouquet of fresh ingredients and bold curry seasoning create a vibrant quinoa salad. 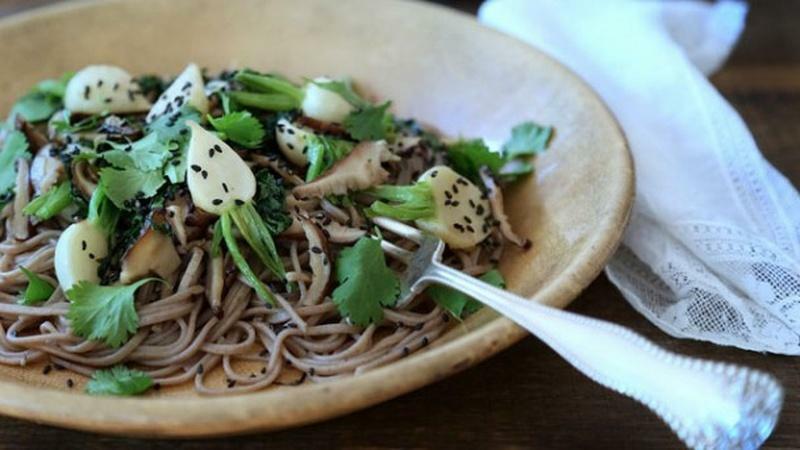 Steamed chicken will retain flavor and stay moist in this dish with nutty sesame seeds.